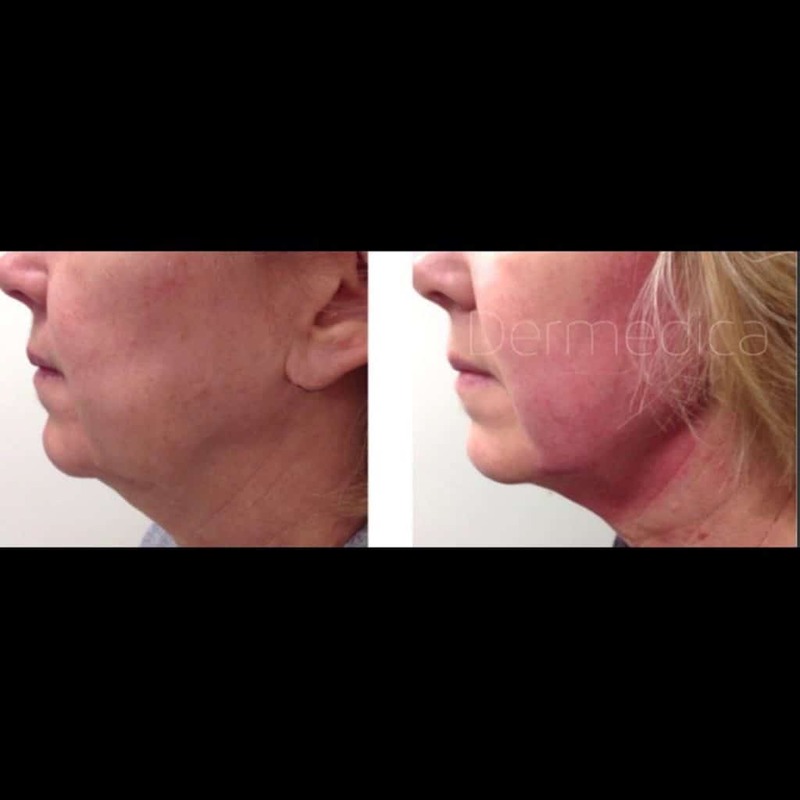 At Dermedica, we have been offering various skin tightening treatments in Perth for many years. 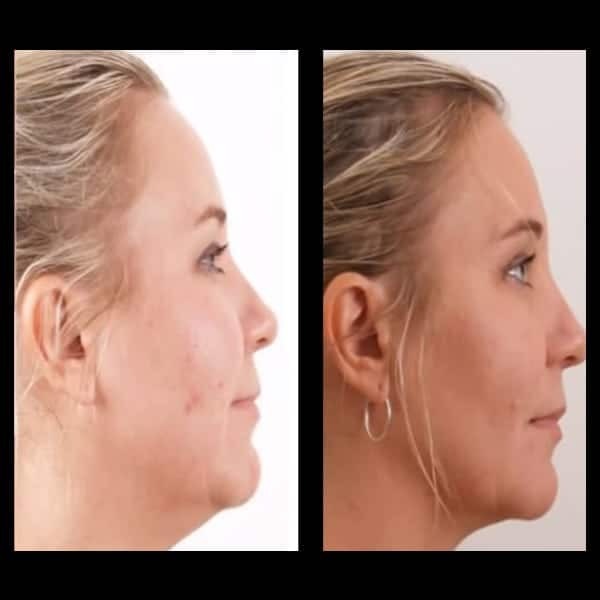 We have been one of the leader in introducing skin tightening technology which can effectively treat loose skin on most area of your face and body. When you choose Dermedica to address your loose skin, we can offer you various technologies that suits your skin conditions to give you the best possible result.In addition to technology, we have the expertise and years of experience to deliver the results. You can have the best tools available but you need to know how to use the tool to create the masterpiece. Dr Teh is certainly the doctor to go for skin tightening having used many technologies like ultherapy, sublime, exilis elite and thermage. Exilis Elite used at Dermedica is a more powerful device than the smaller Exilis to tighten loose skin. Results are usually evident after 2 to 3 months. 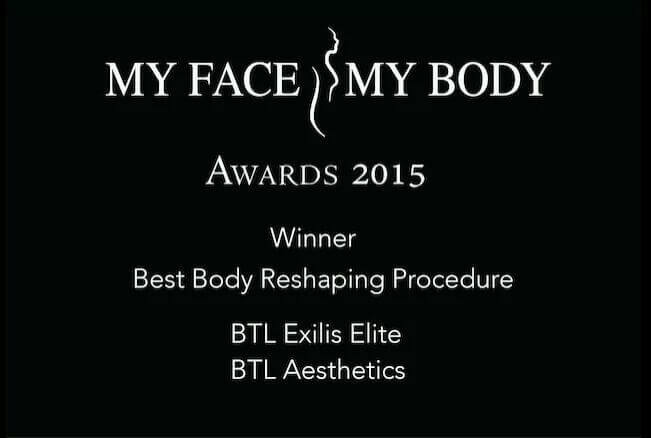 Speak to Dr Teh about her experience using Exilis, Ultherapy and other radiofrequency skin tightening devices. 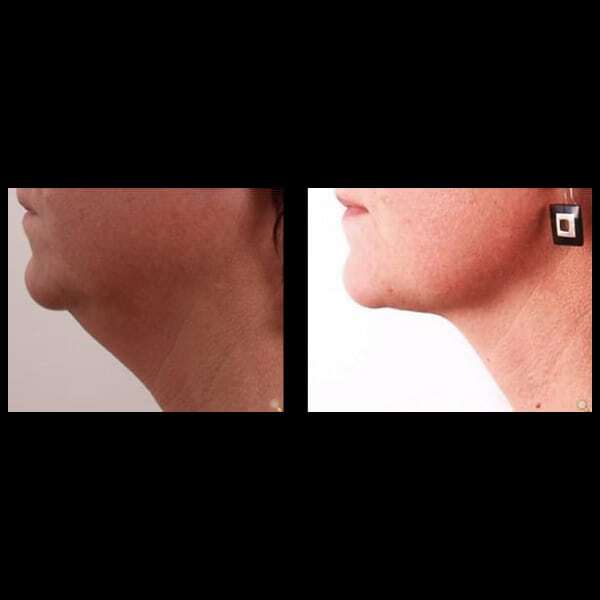 At Dermedica, the most requested are for treatment using Exilis is loose skin under the chin. 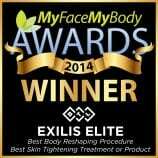 Exilis is a great non surgical alternative for clients not ready to have a surgical facelift. At Dermedica, Dr Teh have been using radiofrequency skin tightening technology since 2006. Ask her about her experience on various skin tightening devices she has used from Thermage, Ultherapy and Exilis Elite. 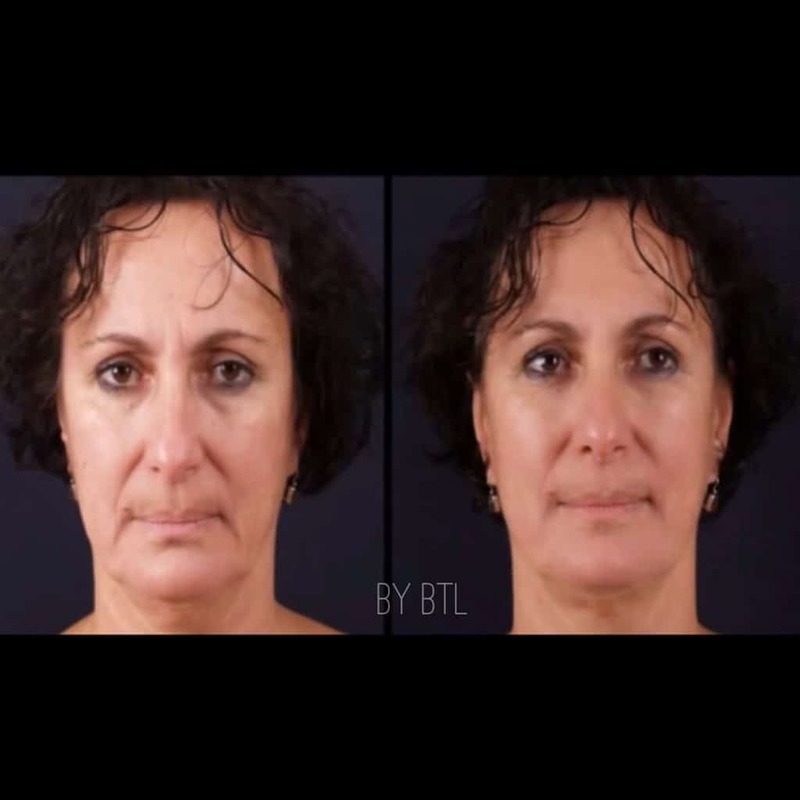 Why is Exilis one of the best skin tightening treatment option in Perth? What is the Exilis procedure? What does the Exilis skin tightening treatment feels like? Is it painful? How much improvement can I expect from the Exilis treatment? How many Exilis skin tightening treatments will I need? 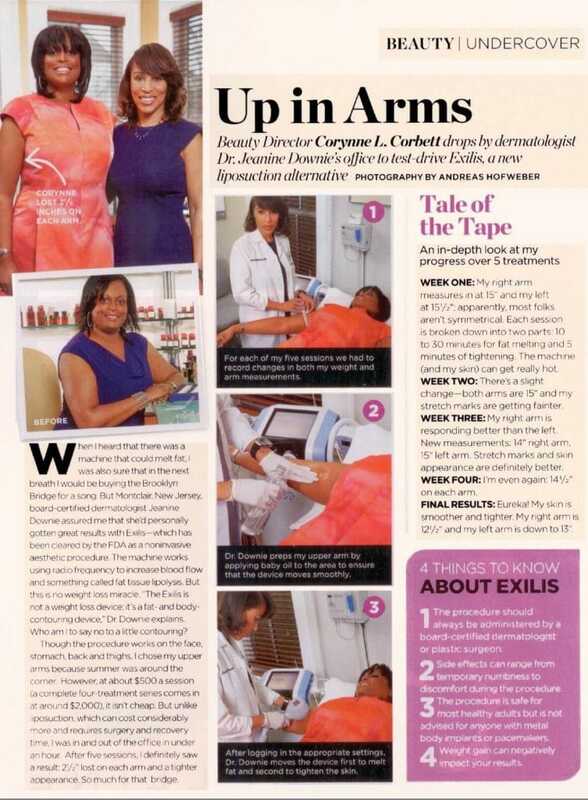 Is there any donwtime with Exilis skin tightening treatment? 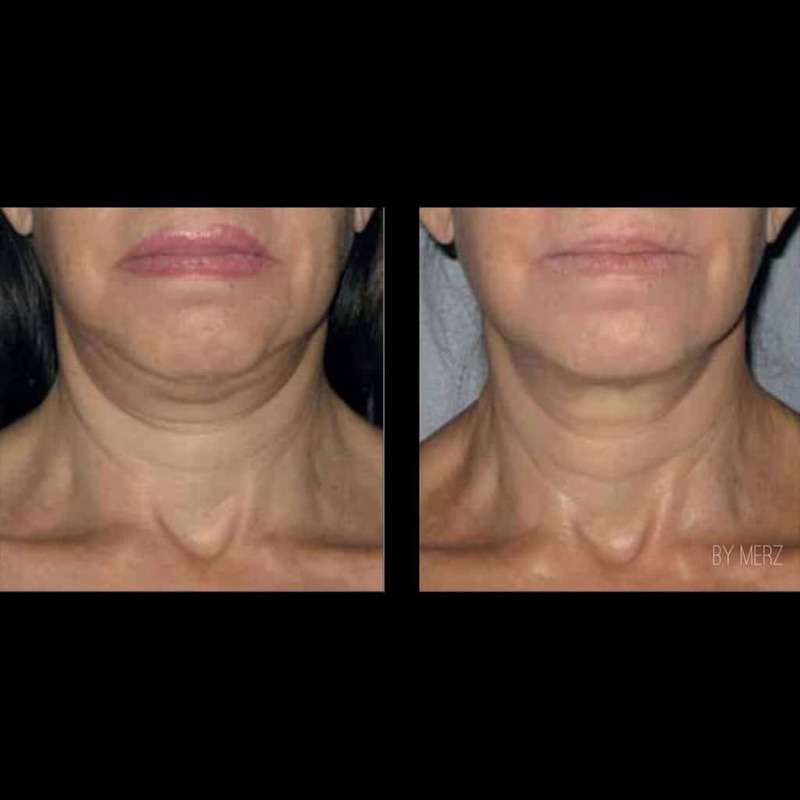 What are the Exilis skin tightening treatment side effects? Who is NOT a suitable candidate for Exilis? Why choose Dermedica for Exilis skin tightening? 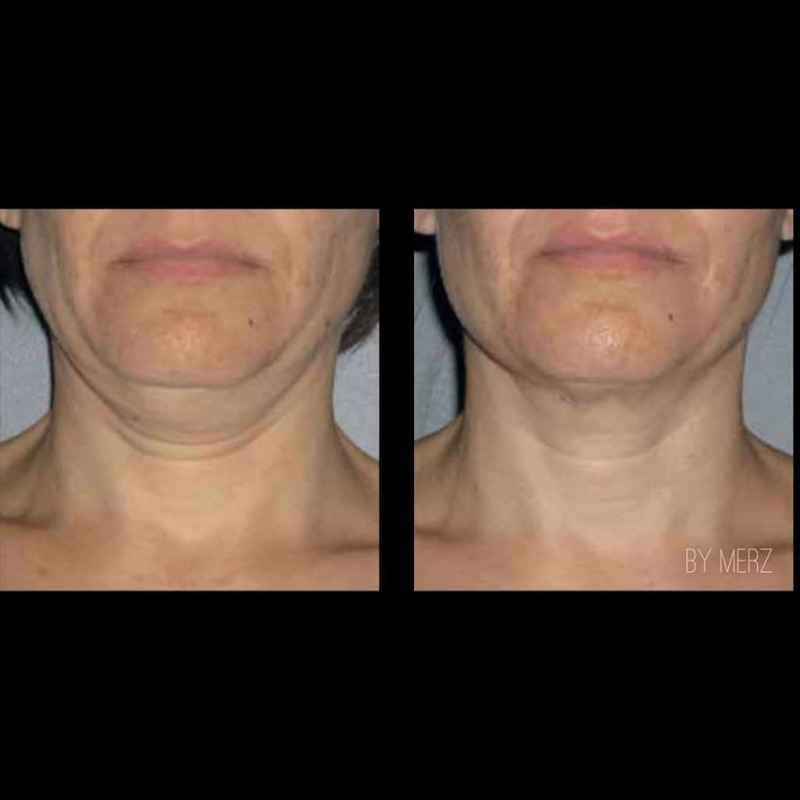 Exilis Elite-treatment is the of choice for facial and body skin tightening in Perth. 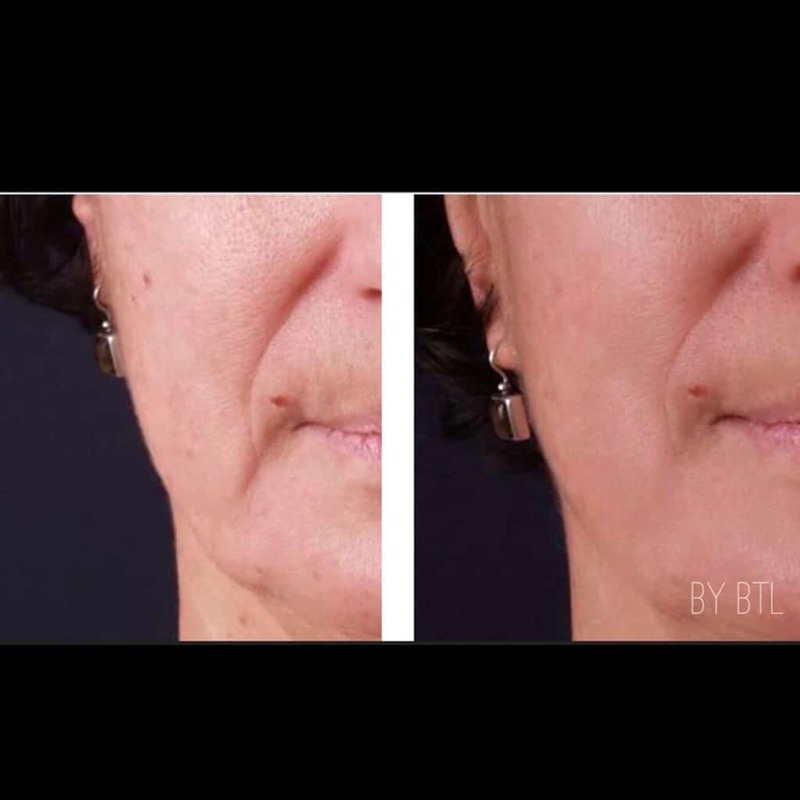 Exilis is an innovative skin tightening technique with faster results.It has the feature of Collagen Refill Technology and offers the best depth of penetration to produce a younger firmer tighter skin for the face and body. Dermedica is proud to be one of the first few clinics in Perth to offer this service. 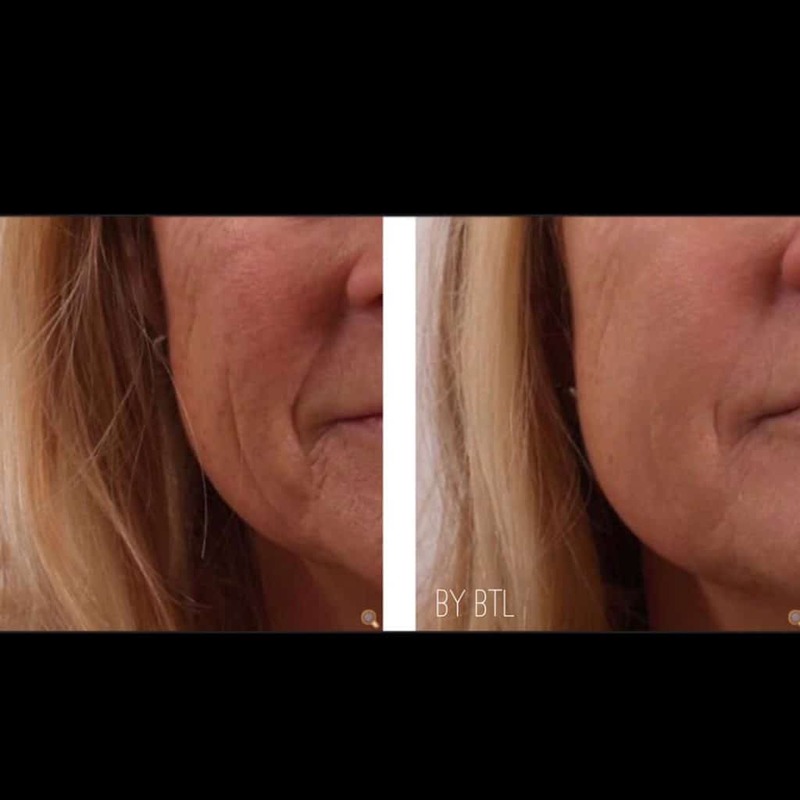 Dr. Teh’s extensive experience using radiofrequency devices since 2006 has resulted in an superior, refined skin tightening technique. At the beginning of 2014 Dr Joanna Teh introduced Exilis Elite, which has now become the treatment of choice for skin tightening at Dermedica. Exilis Elite is the more powerful version of the Exilis offering superior result. Our multiple treatment packages come at an exclusive discount for those interested in getting the best possible results. Exilis uses a combination of focused radiofrequency to slowly heat the underlying surface of the skin. 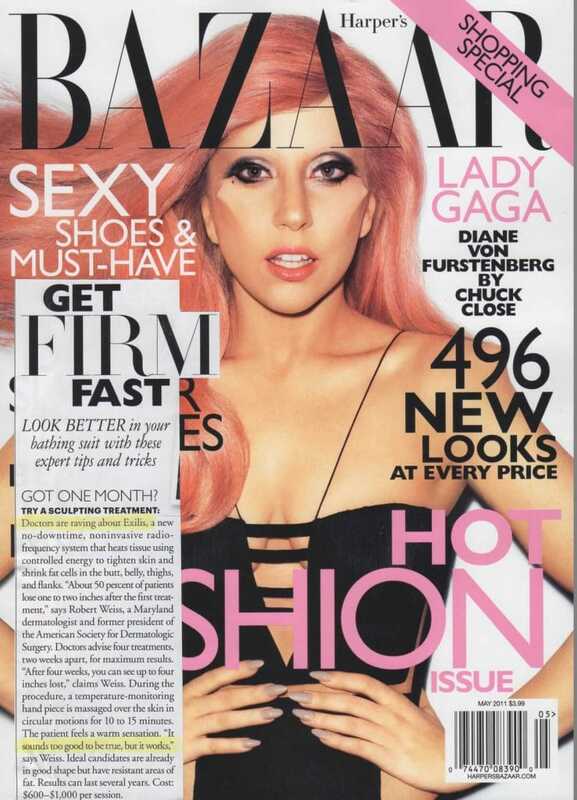 The heating process help to stimulate tighter new collagen. Exilis uses a computer-controlled device to treat the area. For skin tightening, controlled heating is engaged to redefine loose skin and smooth wrinkles. This causes the collagen supporting tissue to remodel, thereby stimulating and strengthening the collagen network to improve skin laxity and texture. During the treatment, you will feel a warm sensation as the energy is delivered to the layers of skin. The heat sensation is a tolerable. You can expect a smoother firmer skin with a more defined and lifted appearance. 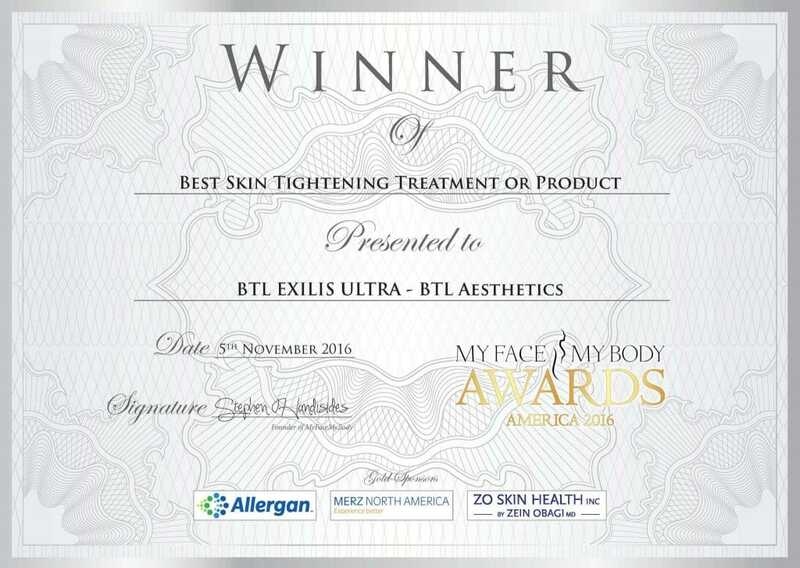 Many clients are pleased with the results that they decide to do another area and refer others for exilis skin tightening. There are individual variation to the degree improvement depending on the severity of skin laxity, skin type, heat tolerance, health and skin care maintenance. Most people require a series of treatment. The number of treatments require depends on your skin health, expectation and skin type. Contact Dr Teh on [email protected] or 92051995 to find out how many treatments you require. The duration of effect varies between individual depending on the degree of laxity, skin health and expectation. As with all medical procedures, individual results will differ. It is important to have a thorough discussion with an experienced cosmetic doctor to assess your suitability. Most people do not need to take any time off work or reschedule their usual activities. As with all medical procedures, individual experience will differ. 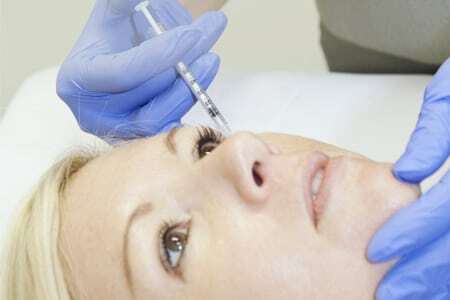 It is important to have a thorough discussion with an experienced cosmetic doctor to assess risks and side effects. There have been no significant side effects reported with Exilis treatment.The minor and expected side effects are the redness, mild tenderness and warmth after the treatment. Other rare side effects are numbness and small blister. Exilis skin tightening is ideal for anyone who is showing signs of mild to moderate skinnlaxity and they are looking at a non surgical alternative to tighten the loose skin. It is recommended that Exilis is performed on people of good general health. Exilis is not suitable for severe skin laxity in which case cosmetic surgery like a facelift is more appropriate. The Exilis treatment is not suitable for pregnant/lactating women, people with an implanted pacemaker or internal defibrillator or those with metal implants in the treatment area. Experience counts! Result of the Exilis Elite treatment is very much operator dependent hence a combination of experience, training and technique will reflect on the outcome and the satisfaction you receive. 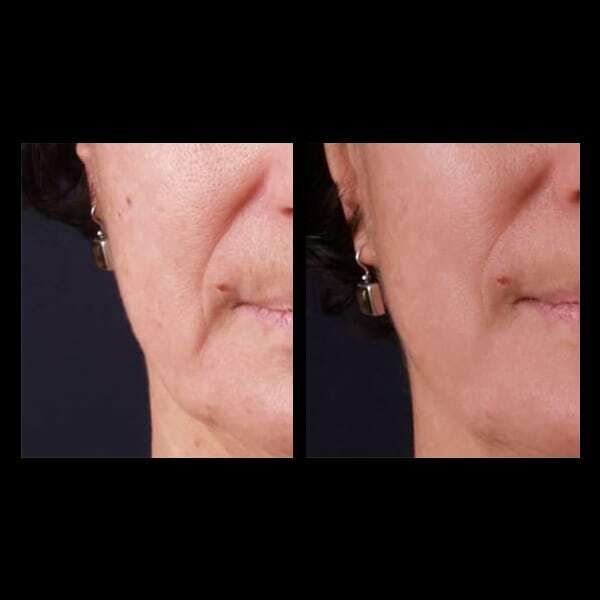 Dr Joanna Teh has over 10 years experience in using radiofrequency technology so she understands how to select the right candidate for this treatment and using the correct advanced technique to give you a natural younger looking result. 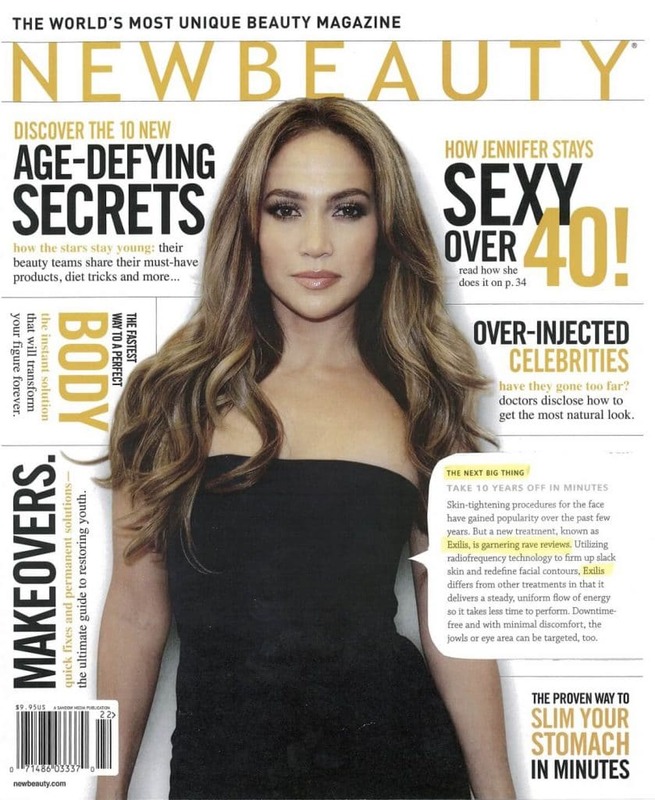 Since 2006, she has used various radiofrequency technologies such as Thermage, Sublime and Ultherapy. So before you have your Exilis Elite treatment make an appointment with Dr Joanna Teh to discuss honestly about her experience with the skin tightening technologies and result with Exilis.